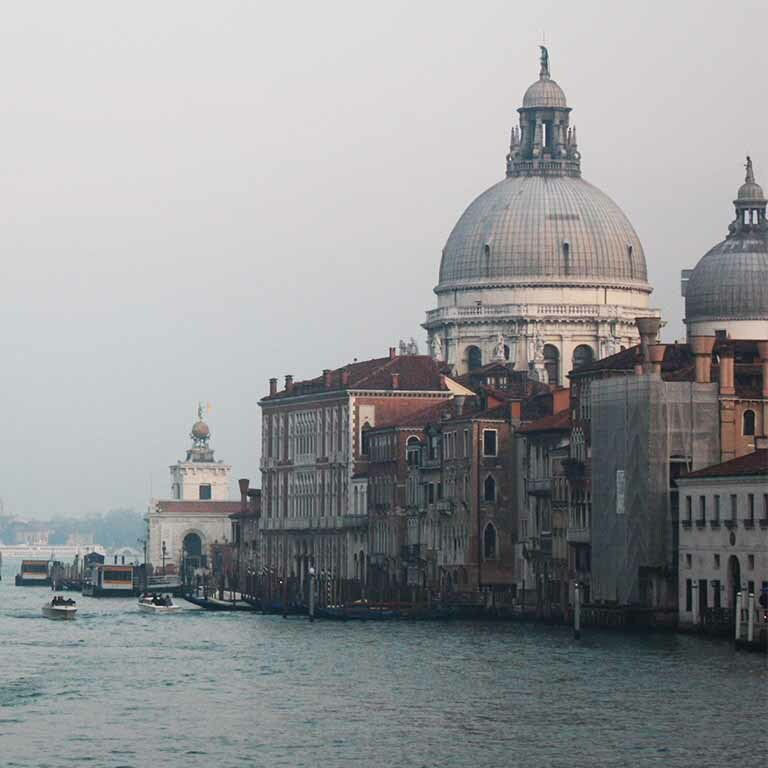 Venice’s many visually striking and culturally rich buildings and museums serve as inspiration for projects in this course. You’ll have the opportunity to meet with European artists while studying with IU and Italian faculty at the prestigious Scuola Internazionale di Grafica. The program also includes trips to churches and palaces; day trips to Padua, Merona, and Torcello, and weekends are free for individual travel.